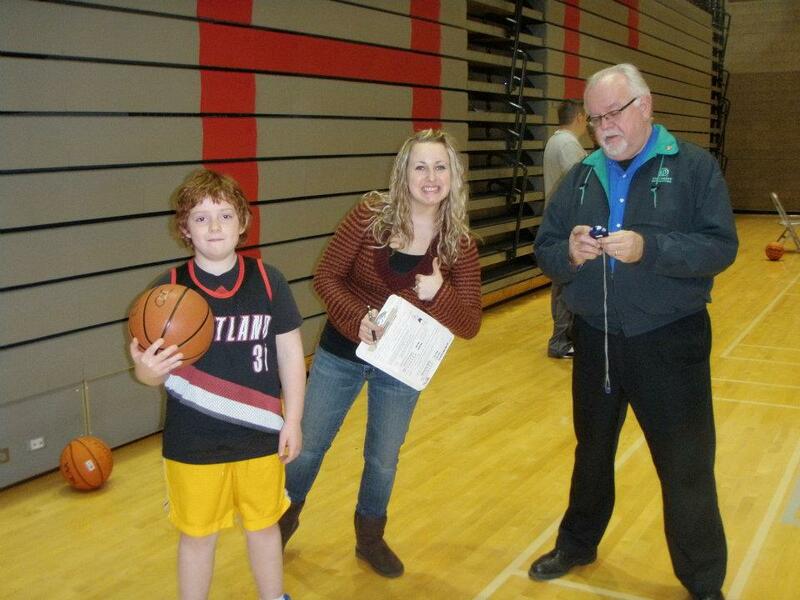 Every year, the Optimist Club of Oregon City helps the kids in their community participate in their very own March Madness by hosting a little tournament called Tri-Star Basketball. 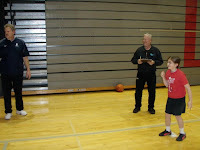 Tri-Star Basketball is open to participants of all ages and skill levels and while some of the kids have the opportunity to demonstrate their athletic ability, all of the children have a great time. 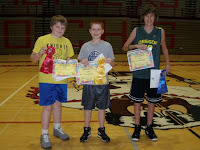 "The Optimist basketball contest was a ton of fun and my kids loved it. Thanks for putting it on. You are all amazing!" 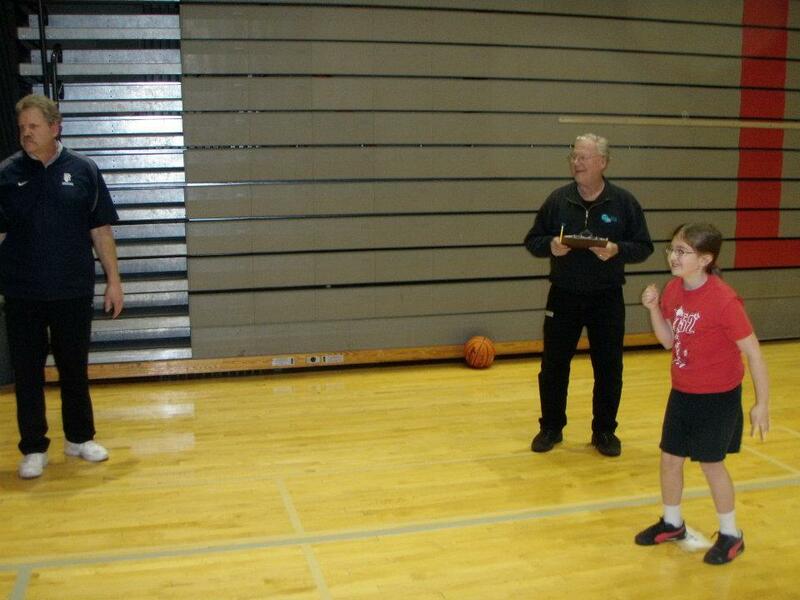 Members of the Oregon City Optimist Club led the participants in passing, dribbling and shooting skills contests. Judging was based on time and precision, but as Cari said above, smiles and laughter were the true measure of success. 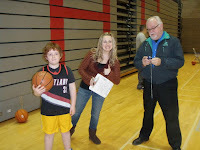 See all the pictures from the Tri-Star Basketball Contest and more by liking the Oregon City Optimist Club page on Facebook. Don't forget to like the PNW Optimist District page while you are there.